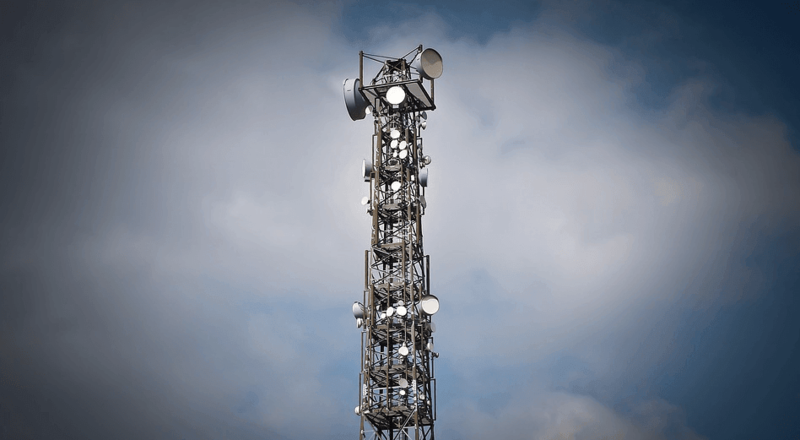 The telecom department (DoT) has reportedly asked the Telecom Regulatory Authority of India (Trai) to devise clear guidelines for network testing with specific parameters, amid the ongoing battle between Reliance Jio and incumbent telcos on points of inter-connection (PoIs). According to a PTI report, the telecom department has written to Trai for setting clear rules around mobile network testing. It has asked Trai to define scale, the duration of testing, address telecom network interconnection issue and matters pertaining to subscriber addition. “All the issue raised by telcos like testing of network, interconnection, mobile number portability falls under the ambit of Trai. Therefore, the DoT has asked to frame clear norms to keep away dispute in the sector,” the source was quoted as saying by PTI. Citing an official source, the report said that the department had sent a communication to the Trai even before the COAI had approached it. Interestingly, the report added that Trai executives had denied receiving any such communication from the telecom department. Incumbent players Airtel, Vodafone, Idea have currently locked horns with Reliance Jio on the latter’s test services in the country. Incumbent telcos through their industry body COAI had earlier alleged that Jio was offering commercial services under the garb of network testing, and is trying to poach their customers with free data and voice offers and through MNP etc. COAI had said that Jio under the garb of test was bypassing regulation features like interconnect usage charge. Jio however had countered allegations and said that incumbents were trying to jeopardize its test by not providing adequate PoIs. Reliance Jio on Tuesday urged Indian telecom regulator, Trai, to take action against incumbent telecom operators for not providing points of inter-connection (PoIs). It said that denying inter-connection was a blatant breach of the licence agreement. Reliance Jio is currently providing 90 days unlimited calling and 4G data use on its network for free. The telco’s subscriber base has already reached 2 million. According to various media reports, Jio has set target to achieve 100 million subscribers within a year of commercially rolling out service. Jio in name of test trail is increasing its customer base.testing of networks going on since 5years.they should launch full fledge services. Free ka hai bhai use karo aur jab free ka khatam hojai toh Jo free mai de raha hai uska use karo. After all life is all about free and discounts. Aaj Jio de raha hai coz it’s new kal Jio nhi dega toh usko bhi galiya donge..
For all those people who believe Jio would continue their preview offer lifetime then Jio ki Jai ho. Else Jio toh Sabse bada chor hai.